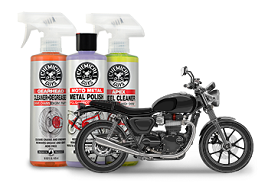 Speed Wipe is a 100% wax-free gloss enhancing quick detail spray designed to lightly clean your paintwork and deliver a static-free mirror shine in just minutes. 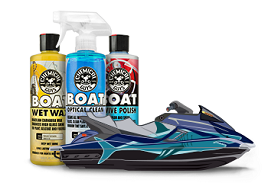 Formulated using all new gloss-enhancing polymers, Speed Wipe quickly and safely removes dirt, dust, fingerprints, smudges and road grime while leaving behind an impressive show winning shine. Speed Wipe contains no wax or film and cleans and protects with no streaking. Speed Wipe leaves your paint with a thin protective layer that bonds with waxes and sealants to protect against harmful UV rays. 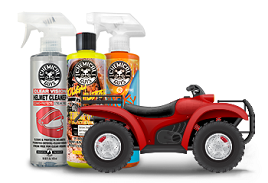 Speed Wipe reduces static-cling on automotive surfaces like paintwork and glass. Normal quick detail sprays create static electricity that attracts dust, dirt, and pollen after use. Speed Wipe is engineered to repel dust by reducing static cling by up to 75%. Less static means less dust and dirt attracted to the surface, ensuring that your freshly detailed car stays pristine for longer.